Our church has a heart and a desire to take the love of Jesus Christ outside of our campus and into Greenwood and the world. We believe the name of Jesus was never meant to be contained within the walls of a church building, which is why you might hear us often say that "church is primarily a people not a place." Legacy City has developed and is developing strategic partnerships with non-profits and ministries across the area in order to maximize the reach of the gospel, expand the Kingdom of God, and serve our city well. There are so many great opportunities for individuals and small groups to serve and make a difference in Greenwood and beyond. Join us on the second Sunday of each month as we go into the community and serve. We will meet at a predetermined location at 1:00pm to serve an individual or organization in need. These serve times will usually last around 3 hours. Let's put action to our words and be a church that serves God and serves this city and is truly #forgreenwood. Let us know if you want to be a part of the next Second Sunday Serve by signing up below. Thank you! Don’t forget to email robbie@legacycity.church with the item(s) that you might be able to bring. *If you would like to recommend an organization or people that we could serve or a project that we could do on Second Sunday Serve, share that HERE. Building homes, communities and hope for over 25 years. We are happy to partner with Habitat for Humanity and join with them in the amazing work they are doing for this community. Habitat for Humanity works in partnership with God and people everywhere, from all walks of life, to develop communities with God’s people in need by building and renovating houses so that there are decent houses in decent communities in which people can live and grow into all that God intended. 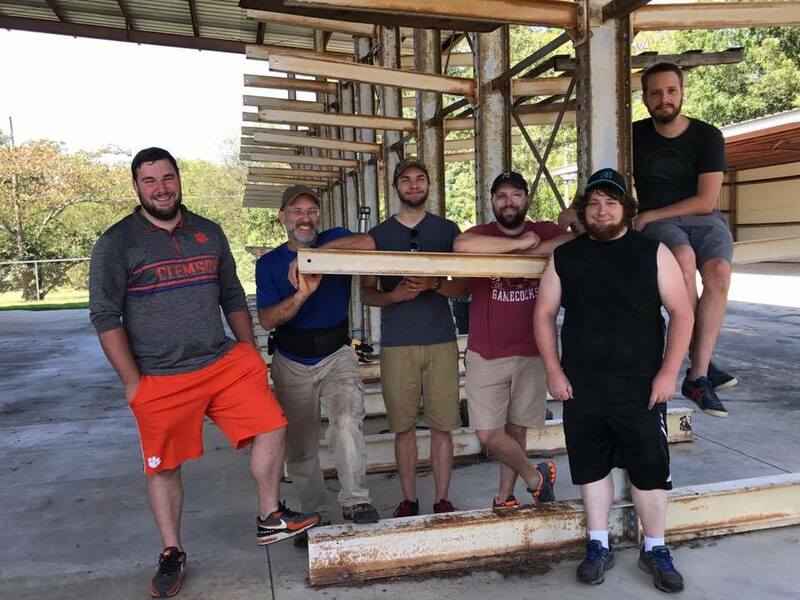 Legacy City is pleased to serve Habitat by being available for staffing events, serving at the ReStore, and giving one Saturday a month to assisting on a new home build. Partnering with the local school district has been a goal from the very beginning. We are excited to see how this partnership is going to impact our schools, our community, and the next generation. We will be serving them in various ways throughout the year, so check back often as opportunities may change or pop up suddenly. The Pathway House is the primary homeless shelter in the Greenwood area, serving men and women that are without a place to live. follow up mentoring, home furnishings, storage solutions, among other things. 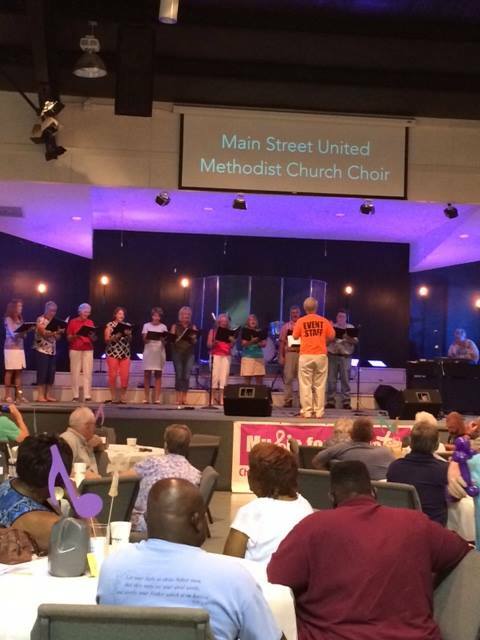 Our partnership with Greater Greenwood United Ministries (GGUM) is one that we are really excited about. GGUM is able to do some amazing work in the community and work with people that we as a church may never get to have contact with. 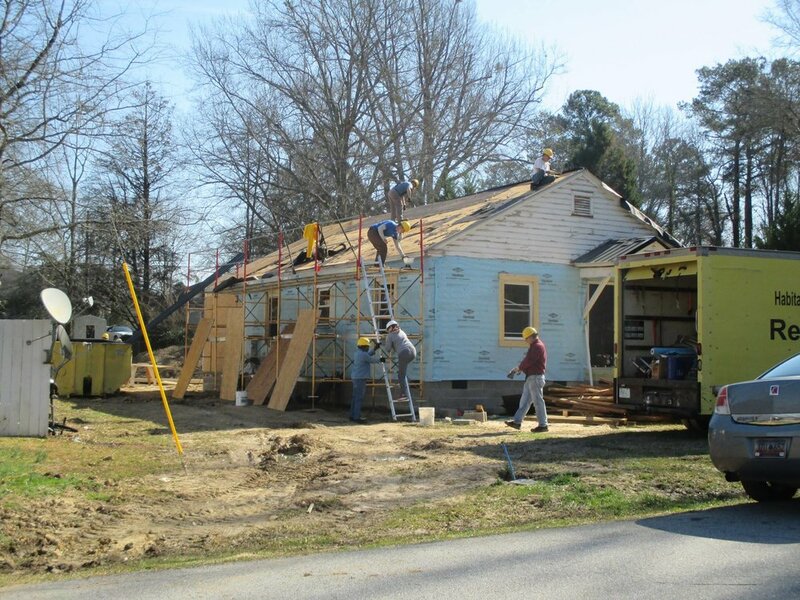 By partnering with GGUM, we are also partnering with dozens of other churches, businesses, and civic organizations to provide tangible and measurable services for people in Greenwood County. We are dedicated to impacting the next generation in any way possible. 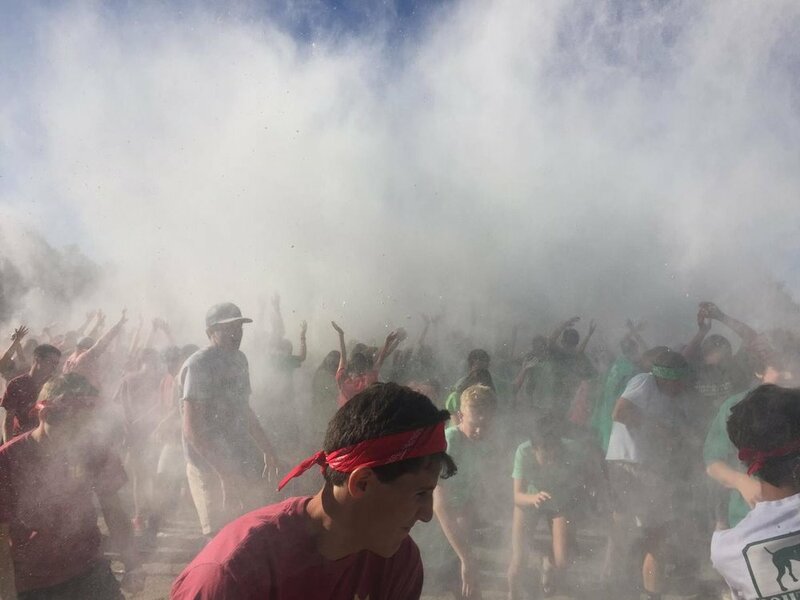 Young Life is an established organization that reaches into the high schools of the Greenwood area and is able to connect with students that typically do not attend church. We are thrilled to offer financial support, along with anything else they need to continue reaching the teens in Greenwood.